Started by brothers Anthony and Francis White, indie rockers Fountaineer formed in Bendigo in 2013 and won the 2015 Triple J Unearthed competition to open at Groovin the Moo. Events and lineup changes delayed recording, but the band has finally released its debut long player. Greater City, Greater Love is a concept album highlighting the good and bad sides of rural city life. 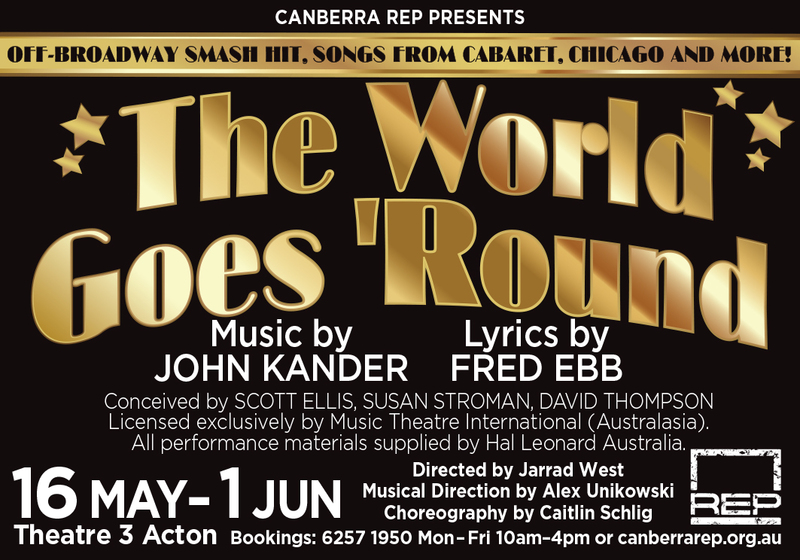 While based on experiences in Bendigo, song themes are intended to reflect issues common to small towns across the land. 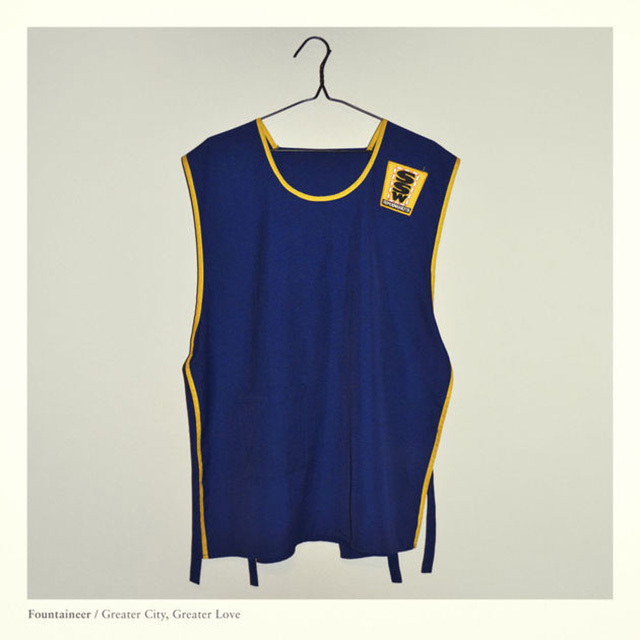 Fountaineer projects a big sound, with bold vocals, fast beats and keys tumbling over themselves. The vocals are often veiled by effects creating something of an aura of mystery and hinting at small town secrets. The concept approach witnesses the appearance of names and key phrases in more than one track. While different in sound, the LP captures some of the melancholy air of Crystal Theatre by Belles Will Ring, another record with country town themes. The title of the track ‘Still Life’ speaks volumes about rural insularity and ‘Wide Awake Library’ deals with the anti-mosque rally held in Bendigo. Album highlights include the post-punk ‘The Cricketers’, a song which descends in an electronic wave with syncopated percussion and the deep vocals of Anthony White which have a tone reminiscent of The Dead Leaves’ Matt Gow. Another winner is ‘Lights Beyond the Edge of Town’, with its bright guitars stretching to the horizon and one phrase repeated over and over. With a combination of hypnotic beats, an arresting melody and swelling backing vocals to fill the gaps, it projects a flickering film noir image. The power of the repeated word is used again in the moody, poetic ‘Onomatopoeia’.